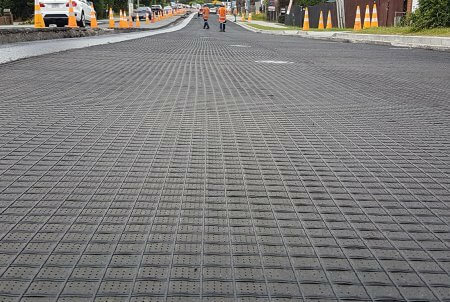 HaTelit C® is a flexible composite reinforcing geogrid comprising high modulus polyester grid combined with a ultra-thin nonwoven geotextile. 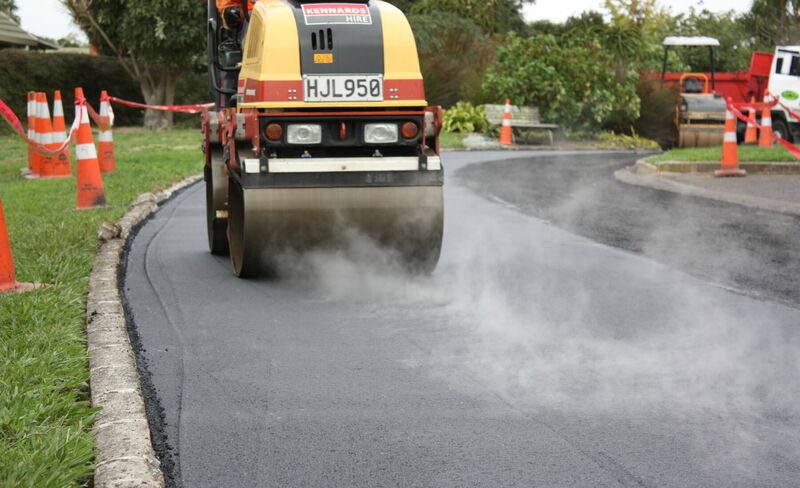 HaTelit C asphalt reinforcement adopts the high stresses developing at the crack tips in the lower asphalt layers and distributes them over a larger area. Through this action the HaTelit C permanently counteracts reflective cracking. 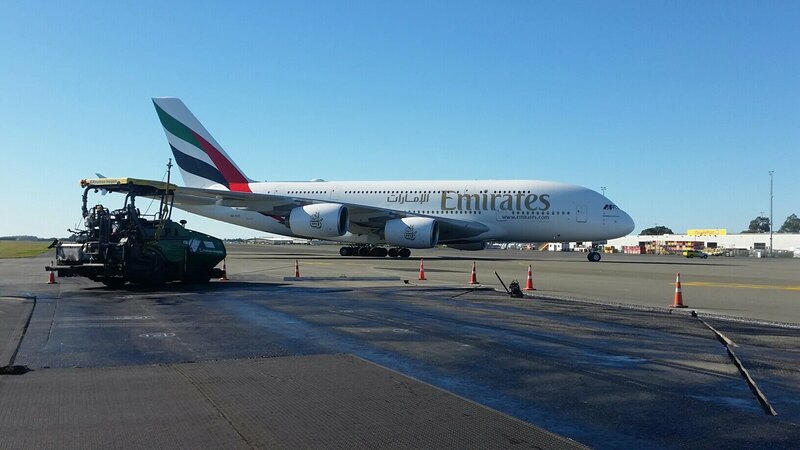 HaTelit C has been extensively used in road, airport runways, taxiways and motorways for many years both in New Zealand and around the world. The combination of the high modulus polyester and ultra thin nonwoven geotextiles provides a product that simplifies installation while still allowing excellent bond and interlock between the asphalt layers. HaTelit XP is manufactured from polyvinyl alcohol (PVA) and possesses all the familiar features of the HaTelit C range with the added benefit of being alkaliresistant. This means the reinforcement grid can be installed in environments with a high pH, such as when in contact with concrete or other high alkaline products, making this product particularly versatile in meeting diverse challenges. HaTelit BL is a further development of the tried and tested HaTelit C asphalt reinforcement geogrids suitable for repairing small areas and individual cracks. 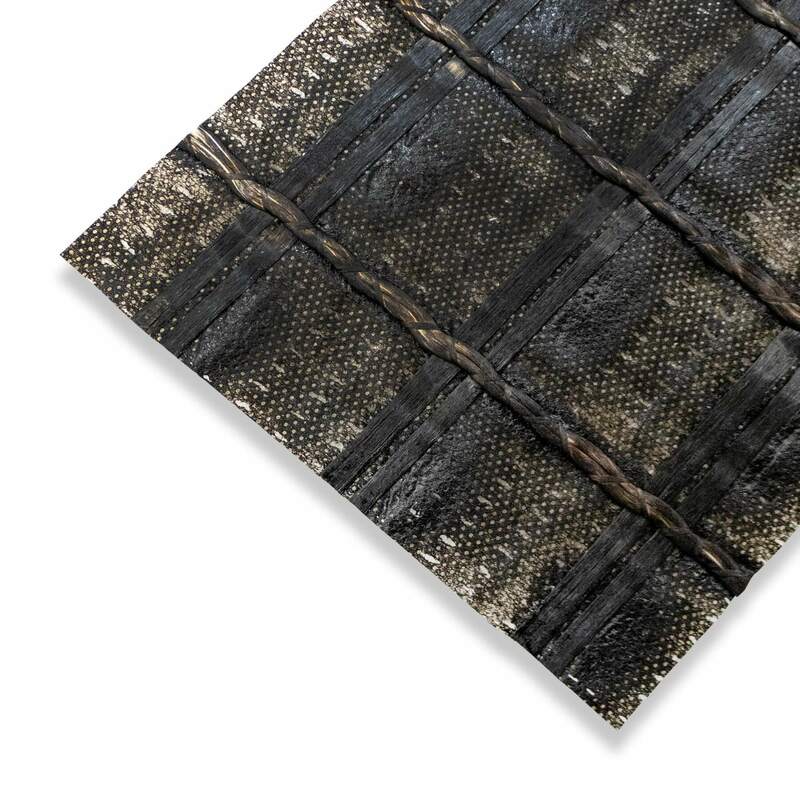 Manufactured from high modulus polyester yarn laminated with a bitumen sheet the flexible, high tensile, self-adhesive geogrid contributes actively towards retardation of reflective cracking. In addition to the reinforcing action the HaTelit BL through its bounded bitumen backing also performs a sealing function and helps to relieve stresses. This prevents the infiltration of moisture into the lower asphalt layers while reducing stresses caused by temperature changes and traffic loadings. 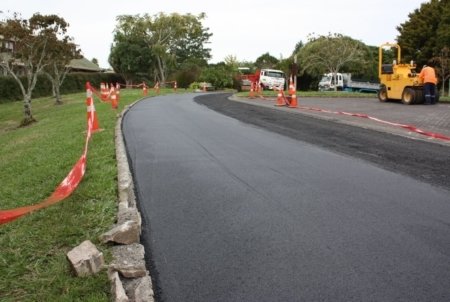 SamiGrid is a composite product consisting of an asphalt reinforcement grid made from high modulus polyvinyl alcohol (PVA) fibres in combination with a nonwoven fabric. 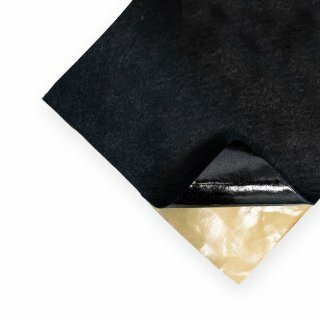 Saturation of the nonwoven with bitumen means that SamiGrid also performs a sealing and stress alleviating membrane interlayer function to complement the reinforcing action of the grid. 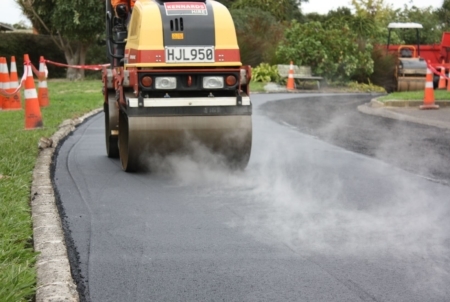 This combination of materials results in a high-performance product that is ideal for the rehabilitation of concrete pavements by using an asphalt overlay. Through the active retardation of reflective cracking, SamiGrid significantly extends the service life of asphalt resurfaced concrete pavements. HaTelit® and SamiGrid® are registered trademarks of Huesker Synthetic GmbH registered in Gescher. Specific roll widths and lengths available on request. 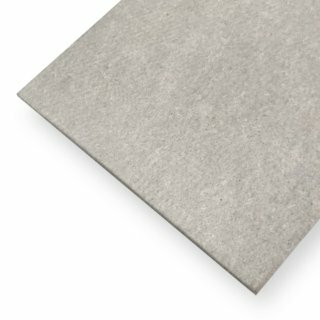 What is HaTelit made from? 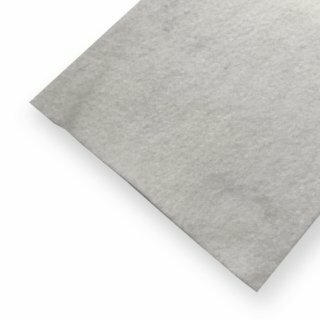 HaTelit is made from a high modulus PET combined with a specially selected thin nonwoven geotextile. What is the purpose of the geotextile? The purpose of the geotextile is to simplify installation without impairing the bond between the asphalt layers. 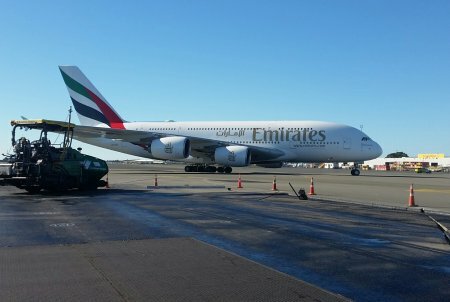 Can HaTelit be laid directly on concrete? HaTelit must always be installed between two bituminous surfaces. 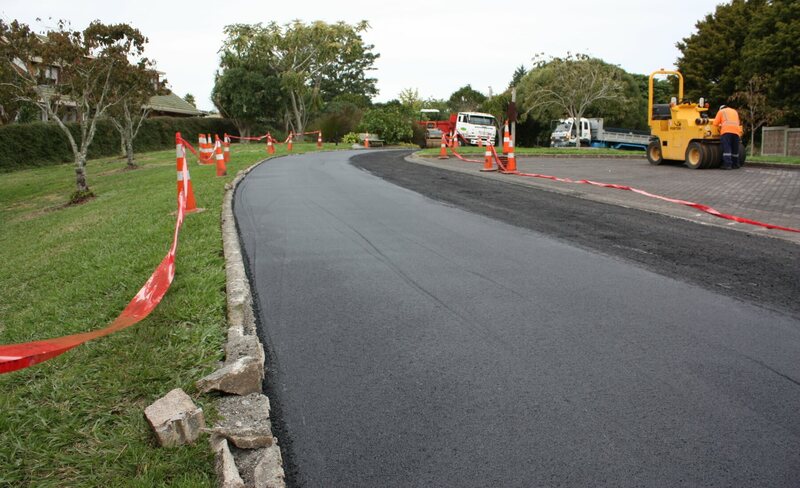 A non-bituminous surface such as concrete should be covered with a bituminous layer.